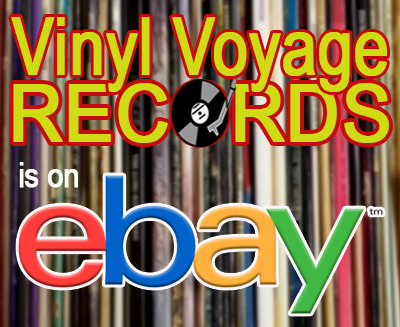 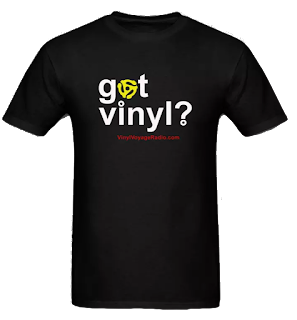 This month, we are featuring some great new music on Vinyl Voyage Radio! Tune in every Thursday for blocks of music by these artists. 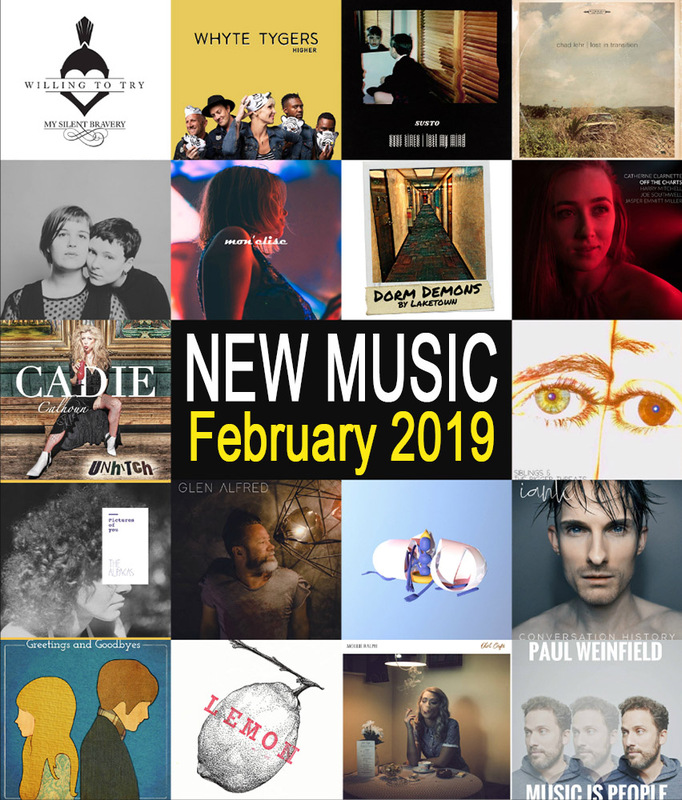 We have 120 new tracks for you, only this month!